Wins for Ciara, Isabella and Jamie at Tymon Park! 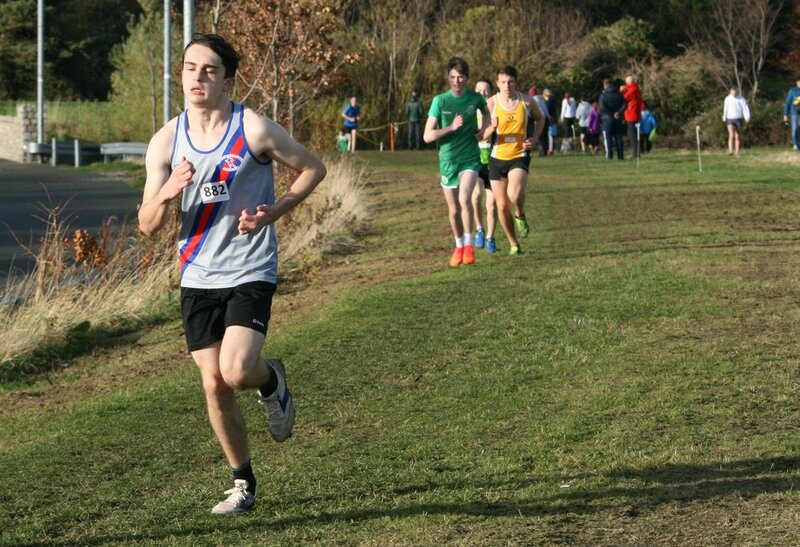 A great day for D.S.D., yesterday at the final Dublin Cross Country League in Tymon Park, saw the club record three individual wins, with several other athletes moving up to higher finishing positions. Isabella Tompkins Beddy scored her first cross country win in the U.14 girls race, as she pushed the pace from the gun in a top class field. Isabella had to fight all the way to the finish line for a well earned victory. 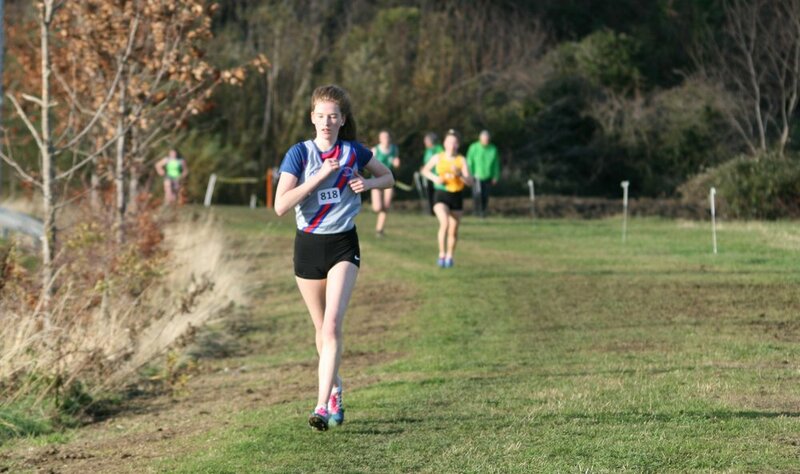 Johanna Cullihane also ran very well here finishing 6th. Next up was Jamie Byrne, who ran a very clever race in the U.14 Boys, sitting behind the leader, until he reached the last 300m, where he produced a fantastic turn of speed to win going away. Tristan McCafferty was 6th, Josh Hauer (with a bad cold 11th) and Andrew McGilton 13th. Ciara Kelly and Amelia Hauer sprinted to the front in the U.15 girls. Amelia pushed the pace all the way, and was passed by Ciara over the last 100m, for a 1st and 3rd for D.S.D. In the U.15/U.16 joint age group race the U.15 boys were dominant over the U.16’s with David Bosch (U.15) consolidating his position at the top of the League Table, with a great silver medal performance. Emily Bradshaw ran well in the U.16 Girls with a 3rd place finish. We had a great turn out in the younger age groups. First up our U9 girls ran very well in a big field with 3 of our girls having their first league run. Ellie Waters led the team home in 6th, with Anna Kelleher in 7th, Aoife Long in 11th and Derbhile Hasset in 15th and good runs as well from Sophie Bradshaw and Daisy Coleman. 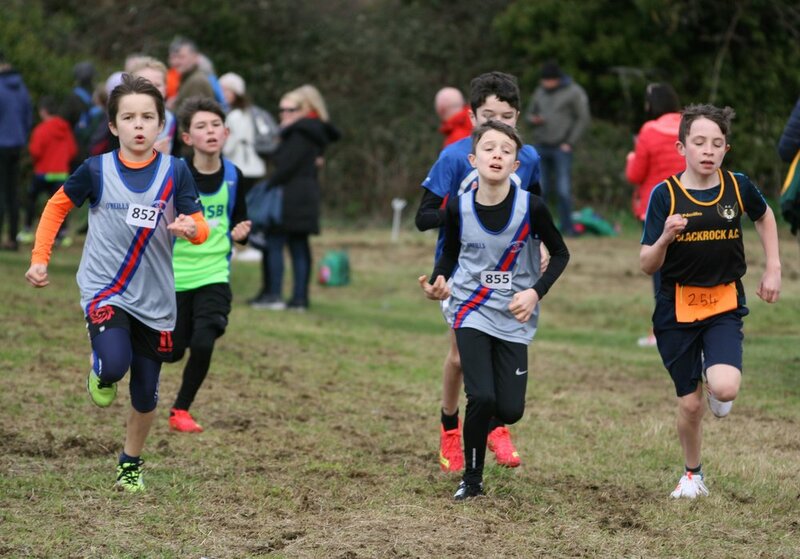 In the U9 Boys, Oran O'Sullivan in 12th place, led home Luca Moran (16th), Sean Fahey (20th), Luke O'Neill (23rd) and Tyler Caprice in a big field. U10 Girls, well done to Evelyn Kwik, Tess Archer and Alex Prenter. U10 Boys, John McHenry put in an excellent finish for 8th place followed home by Mason Parkin and Julio Caprice. U11 Girls, Emily Costello 11th, led home Sadbh Hasset, Eabha Durbridge and Laura Cronin. U11 Boys, Cian Dunphy was first home in 8th, supported by Adam Mulqueen 9th, Ben Chadwick and Tom Deally. U12 Girls, Mia Chadwick ran a great race in 10th, followed by Fiona Waters and Brooke Moran. U13 Girls, Sadbh Houlihan finished 11th in her first league outing. U13 Boys, Jordie Lavin running his first league race also ran very well to finish 9th.